Kristin Neidlinger is SENSOREE founder, future concepts designer — endeavors to craft phenomenal technology to enhance and expand physical embodiment. She has a background in dance, kinetic costumes, and in physical therapies as a Dance Medicine Specialist. 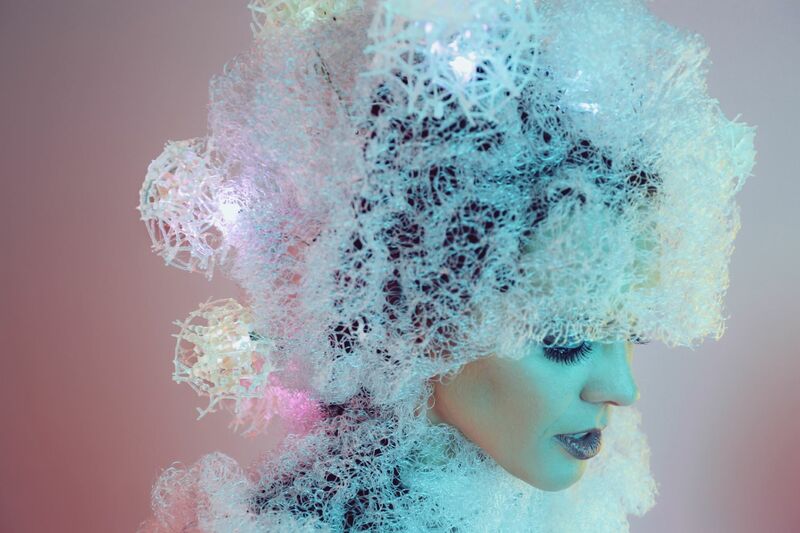 With her MFA in Interaction Design from California College of the Arts, 2010, she became curious as to how wearable computers could be therapeutic, emotive, and enhance sensory awareness.